IN THE LAND OF IMAGINATIONS: WAKE ME UP! Raising her hands up in the air, she made a fist and hit the bed vigorously. She tried to guess who could be calling her at that time of the night. Silently wishing it should be Randy, her boyfriend. She'd found very difficult to fall asleep because she'd been thinking about Randy's recent change in behavior and attitude and just when she'd began to drift off to sleep, there was her phone, ringing due to the heartlessness of someone who wouldn't allow her to sleep she thought. 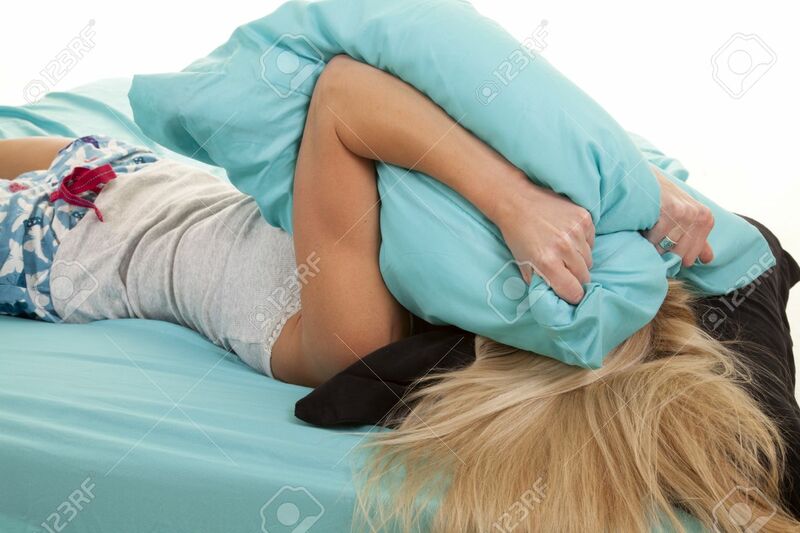 With a frown on her face, closing her eyes tight and covering her face with her pillow, she still stayed in bed hoping that whoever it was will stop calling so she could sleep in peace. But the she thought; what if it's him? "Oooooooohhh oh! Who could it be?" 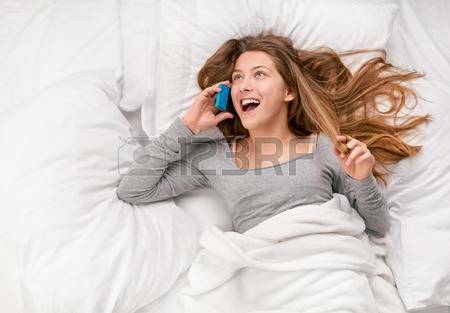 She wondered as she reluctantly got off her bed to answer the call. "hello" she said with a rough voice. Then suddenly, her face lit up and she started to laugh. It was her best friend. She'd called to announce her engagement to her boyfriend and asked her to be her maid of honor. One thing Emefa didn't understand was why she'd refused to introduce her boyfriend to her. Each time she asked, the only answer she received was "I'm going to surprise you". It left her with no choice than to suspect that she was back with her favorite ex, who she dated in senior high school. "Rex is still the love of my life" Kukua always said. "You know I'm always here for you Kukua, besides I can't wait to see Mr. Right oo" Emefa said amidst laughter in response to Kukua's request. They fixed a date for shopping, said good night and ended the call. Lol.... Is Emefa the white lady?